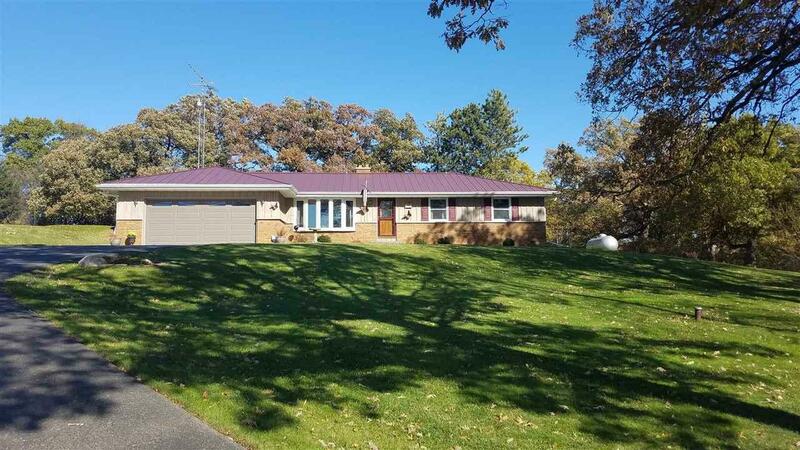 W9676 Stader Rd, Whitewater, WI 53190 (#1844126) :: Nicole Charles & Associates, Inc.
Country living with 3 bedrooms, 3 baths all situated on 2.51 acres. 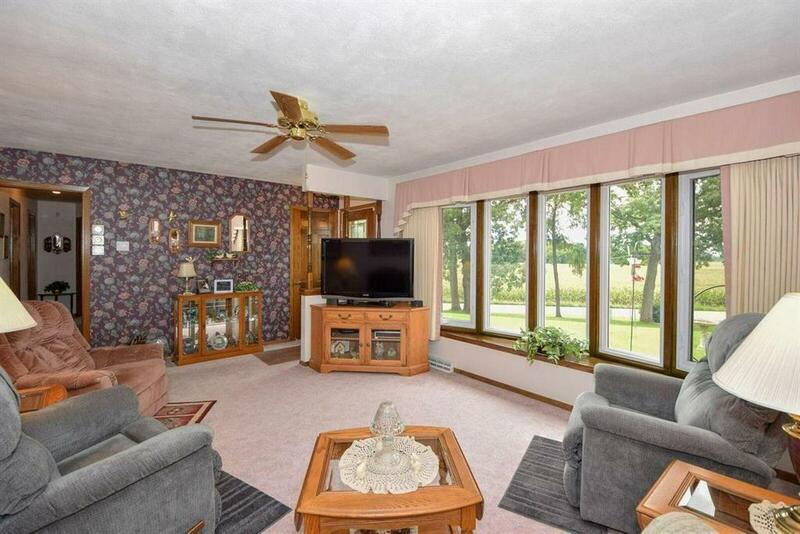 This home is set in a beautiful country setting. 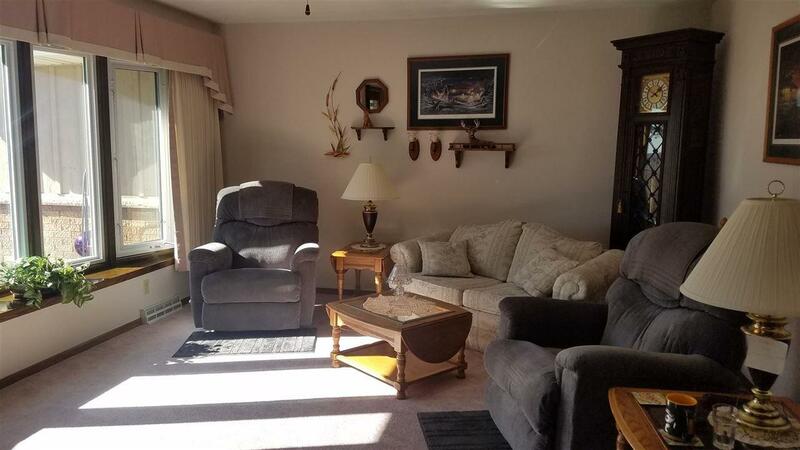 Kitchen and baths have been updated, kitchen also has new granite counter tops hard wood floors and is opens to a cozy family room. 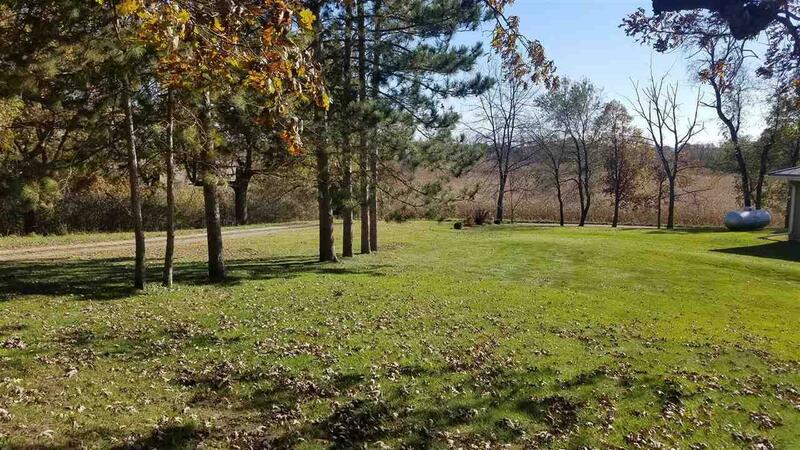 Lots of updates including new furnace 2018, new netal roof 2013, new pressure tank 2015, all new windows, storms and doors.. Hardwood floors throughout entire first floor. Home also features a deck and 40x40 outbuilding with lots of storage for all your toys. Motivated Sellers!!! Basement is partially finished with bathroom.